Have you heard the latest on house plants? 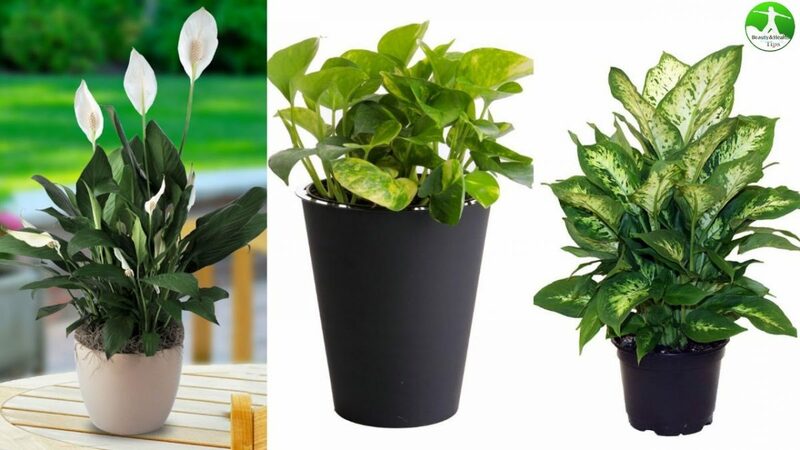 Studies have demonstrated that an indoor plant should be a household necessity! The red-edged dracaena, for example, has been found to purify the air of chemicals that increase our anxiety levels, whilst the eucalyptus has the potential to help with sinus decongestion. Even looking at plants has been shown to lower pain levels and improve our mood. Although it’s not a pleasant thought, there are some toxins that are present in the home. Mould, paint and certain types of cleaning products can release harmful fumes. These are chemicals that you don’t want lingering around! With issues such as low air quality a problem for many households, house plants could bring a sustainable solution. Compost Direct, online garden retailers of compost and other essentials, has created a handy infographic to tell us why becoming an indoor horticulturist could be the best thing you do this year.